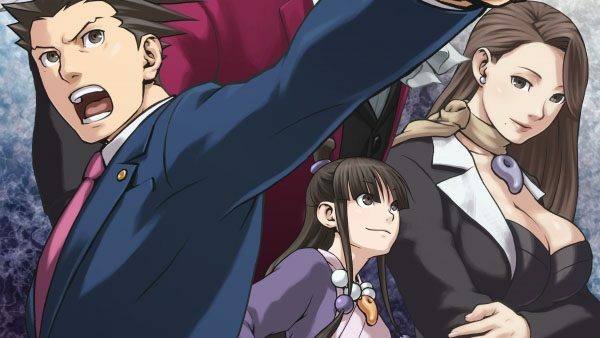 Capcom has announced during this year’s New York Comic Con that Phoenix Wright: Ace Attorney Trilogy will be releasing for the 3DS via the Nintendo eShop on December 9 in North America and December 11 in Europe. 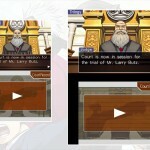 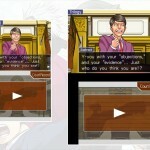 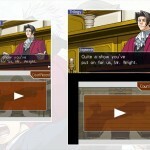 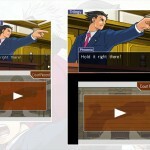 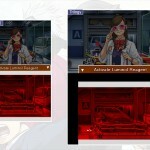 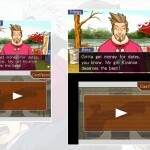 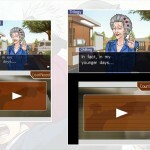 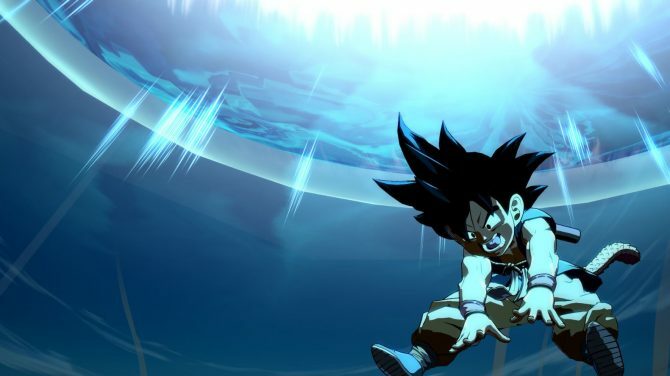 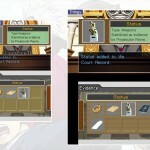 A set of new screenshots comparing the original DS version of Phoenix Wright: Ace Attorney: Justice For All to it’s remastered 3DS version has been released by Capcom as well. 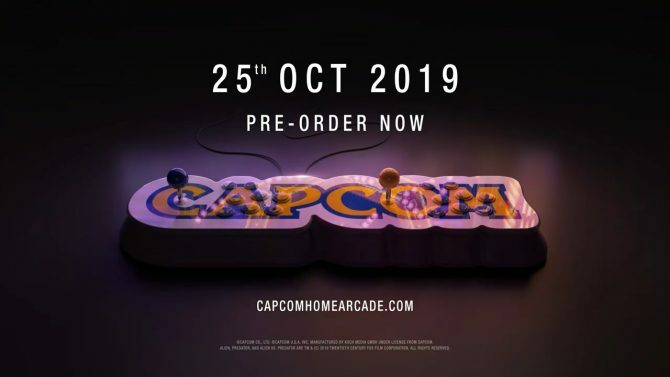 Capcom Home Arcade is a "mini"-like 2-players console with 16 titles from arcade system boards CPS1 and CPS2, including Alien vs. 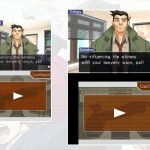 Predator, Darkstalkers, Strider, and Super Puzzle Fighter II Turbo.